In 2008, architects Mac & Gina Walcott saw new potential in the abandoned building as a celebration of their longtime commitment to sustainability. 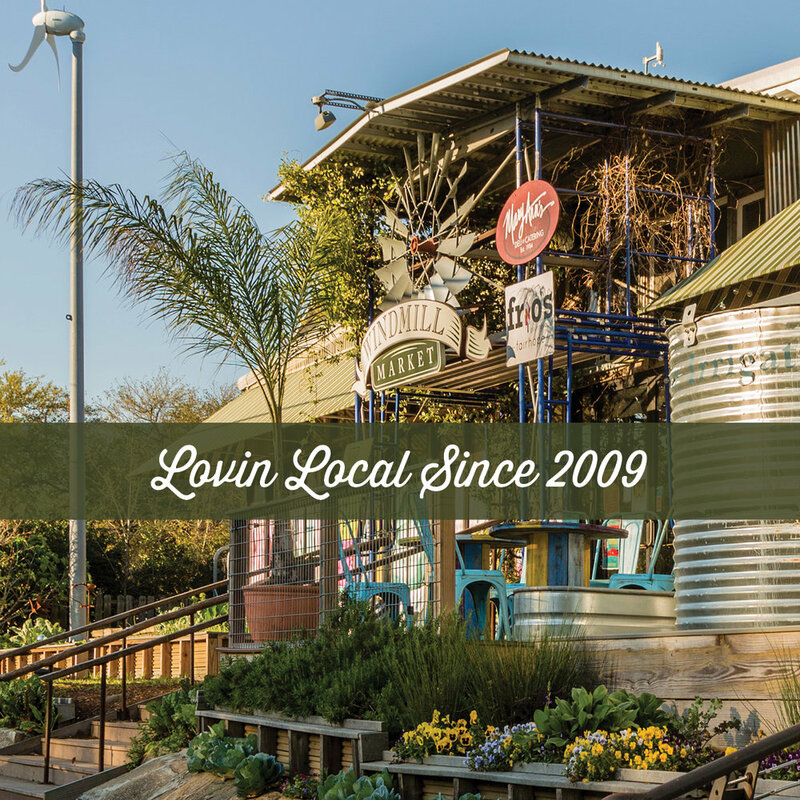 And since 2009, the Windmill Market has celebrated locally sourced, healthy and green from the foods we serve to how we run under one big eco-friendly roof. Today, the commitment to community continues at Windmill, with a fresh new offering of restaurants, down-the-road fresh foods and products, vendors, music and more. Windmill Market has been honored with awards and accolades regionally and nationally for its architectural innovation and model of sustainability.